Go to http://www.platformtennis.org and click on self rating tab to get an idea of how your game measures up to players around the country. First, Take the 2 minute quiz and Voila, you will be sent your rating within seconds! You will be asked for your email so that the Apta can send you lots of information on your rating level and all rating levels along with tips from top pros around the country . The Apta self rating and instructional tips are Free! All NJ Flex League Players will need a an Apta Self Rating number and a current Apta Memership number to play on a team. The Flex League is FREE for any Apta Member! Players who self rate above 5.0 are ineligible for The APTA’s brand new “B” Nationals. 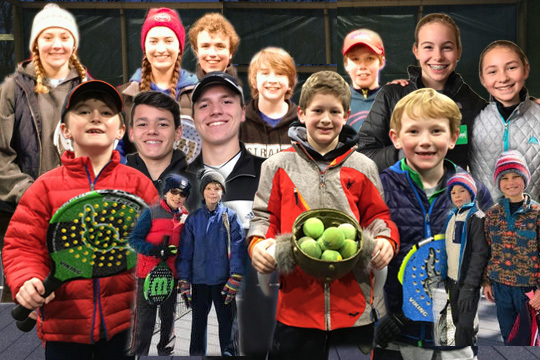 Players who are good enough to have won at least two matches in the main draw of any Apta Nrt Event or have represented their Region in President’s Cup Play at Nationals are also ineligible to compete in the new Apta “B” National Championships.